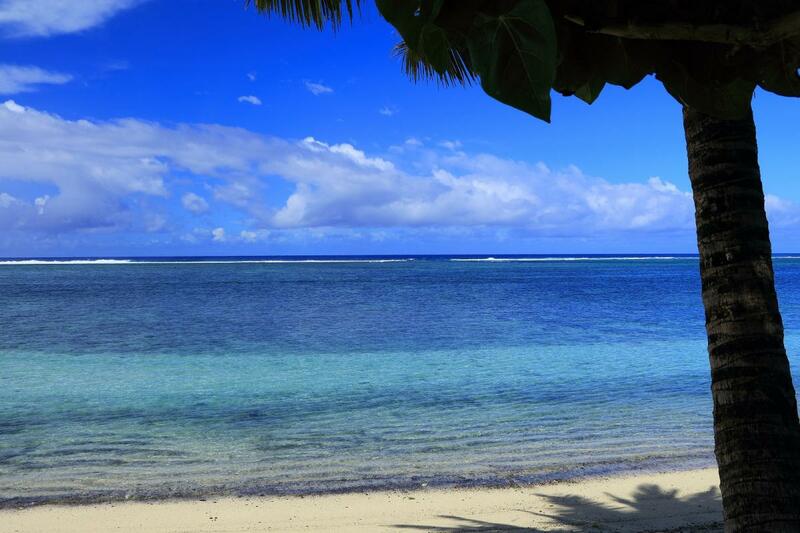 Dave, G4BUO will be active as E51BUO from Rarotonga Island, IOTA OC - 013, 30 July - 6 August 2018. He will operate on HF Bands CW, using 100 watts HF Transceiver and wire antennas. Dave Lawley, 1515 High Road, Whetstone, London, N20 9PJ, England. DXCC Country - South Cook Islands, E5/S. 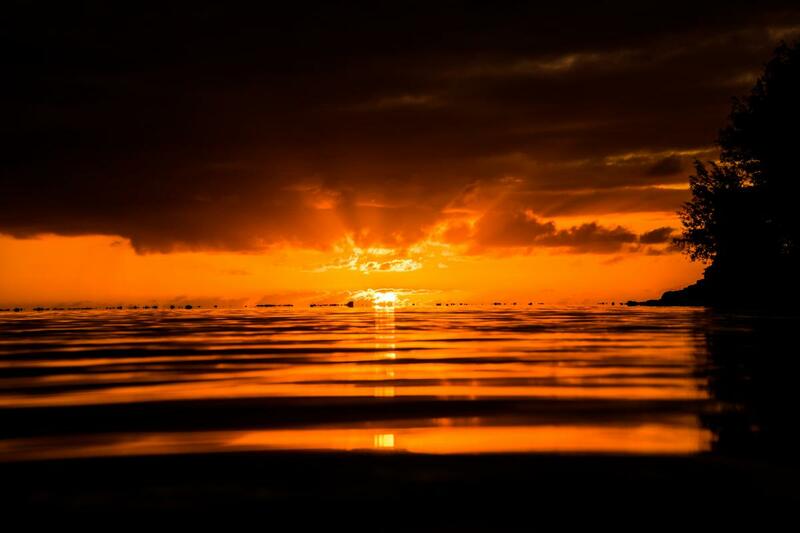 Sunset, Rarotonga Island, Cook Islands. Author - Gareth Iowndes. 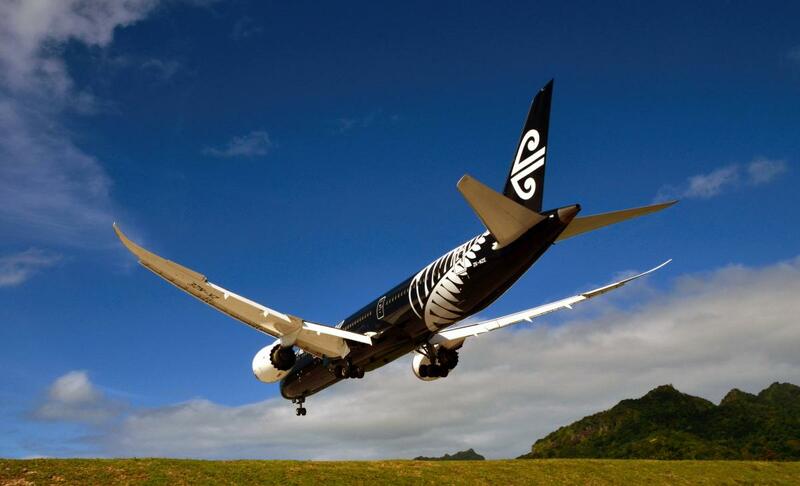 Air New Zealand Dreamliner, Rarotonga Island, Cook Islands. Author - Stu Newby. Rarotonga Island, Cook Islands. Author - Ken Sims. E51BUO. Where is Rarotonga Island located. Map.